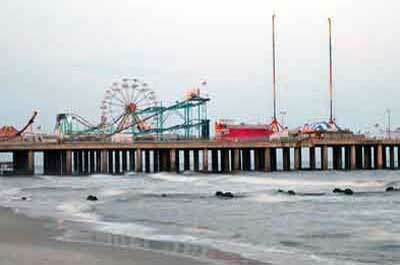 Beach Fees, Facilities, Boardwalks, and more. New Jersey beaches along the 127 miles of the Jersey shore are a natural landscape of beauty, clean ocean water, refreshing breezes and beautiful, white sandy beaches, making the Jersey Shore one of the most desired vacation destinations on the east coast. The beaches in Cape May County are especially known for their wide, fine, powdery sand, and are considered to be among the best beaches on the Atlantic coast. New Jersey beach uses are endless. Swimming, body surfing, boogie-boarding, fishing, boating, concerts, fireworks, and more. 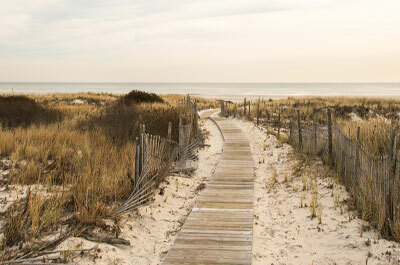 If a peaceful day by the ocean is what you seek, beaches from Sandy Hook to Cape May are ideal. 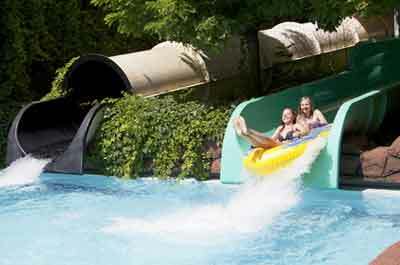 Singles and families can enjoy surfing, wind surfing, scuba diving, rafting and swimming. 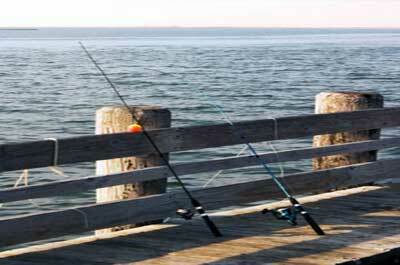 All 71 of New Jersey's shore towns have great accommodations and a wide range of activities. 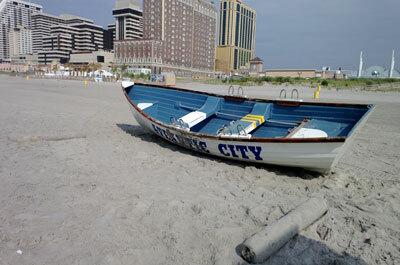 Most of the Jersey shore municipalities charge for the use of the beaches by issuing beach badges. The fees from this charge go to pay for the cost of maintaining the beach, none of the revenue from these fees go to offset other municipal services. This is no different than a toll charged for the use of a highway. 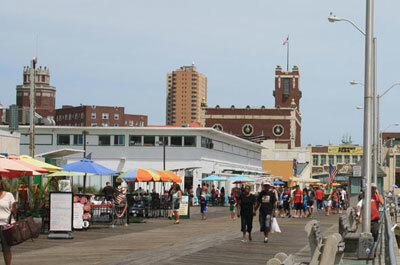 Badges and beach fees are required for both residents and visitors. The cost to maintain a beach is enormous; They include the costs of tractors raking the beach each morning, sanitation crews cleaning up after visitors and emptying the trash cans, providing well trained lifeguards to safeguard the safety of bathers, providing and maintaining rest rooms, and more. For all this, the cost of a daily adult beach fee of $5 - $10 is a huge bargain. While the large majority of New Jersey beaches have charges for access, free beach access can found at Keansburg and Sandy Hook in Monmouth County; Island Beach State Park in Ocean County; Atlantic City in Atlantic County; and both Strathmere and the Wildwoods in Cape May County. 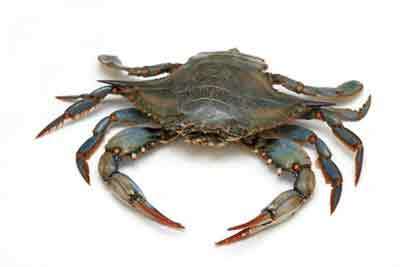 Need to know about New Jersey beaches, their badge fees, parking, restrooms, Boardwalks, rules, and whether fishing is permitted? You can find that information below at each of the county beach pages. 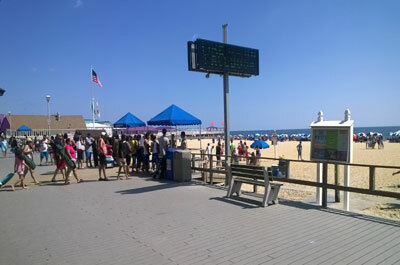 Monmouth County beaches are located at the northern most end of the Jersey shore and are the most crowded and frequented by day trippers, locals, and visitors from northern NJ. 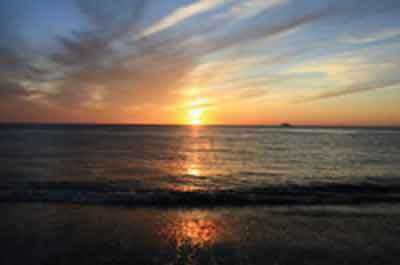 Ocean County beaches are popular with both day trippers and vacationers. They are not as crowded as the Monmouth County beaches though more crowded than the Atlantic and Cape May County beaches. 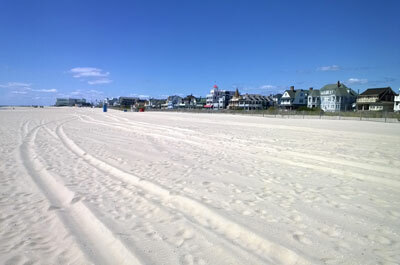 The Cape May County beaches in the southern end of the Jersey shore are known for their wide, fine, powdery sand, and are considered to be among the best beaches on the Atlantic coast.